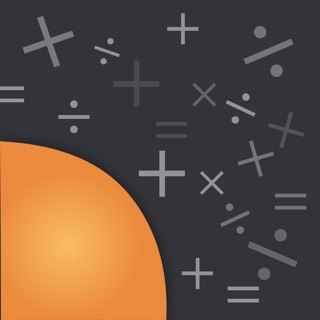 Calculator iRocks is an easy to use, beautifully packaged calculator that includes standard and scientific functions! Download the app now, and join the scores of users impressed by the Calculator’s ease of use and extensive functionality options! 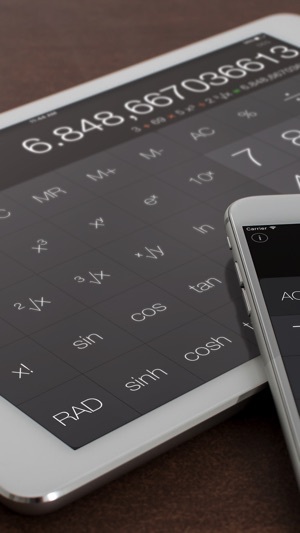 Calculator iRocks is designed to make math easy for you. 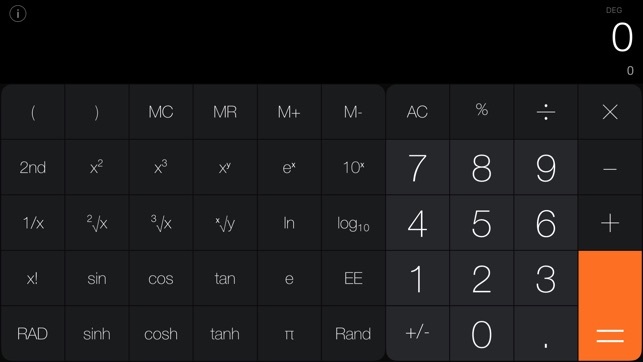 Calculator iRocks is now optimized for the new iPad Pro! 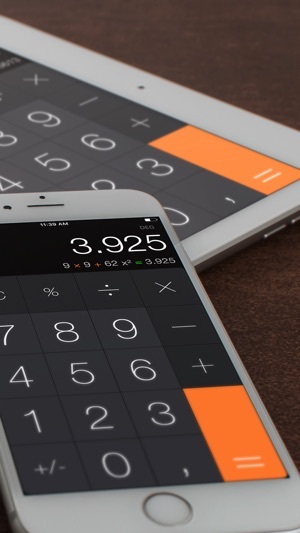 Need A Calculator App For iPad? This is the one! I thought a calculator would be standard issue on any Apple product. My iPhone had an app installed and I was somewhat disappointed my iPad didn’t. I liked the one I was using on my iPhone and looked and looked for it for the iPad finally finding this. I didn’t even realize all the extra functionality was available on this app until one day I accidentally turned my iPad onto the side in landscape mode. It’s worth the small fee in my opinion to get the pro version. I don’t think you’ll be disappointed but, check it out yourself! Buttons are good and large. I’d like to be able to edit the formula line instead of just being able to go back. Also, there should be a running summary shown before needing to hit the equal button. One thing all these apps need to do is let the user actually use them for a while before asking for rating. Otherwise it’s good and simple. Use it for simple calculations often. Nice design. Large enough numbers, and 2 tones of grey with a lighter gray for numbers means less contrasts or not glaring, so it is easy on the eyes. Nice font. 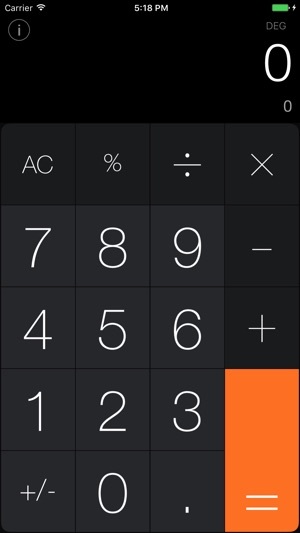 Also, I like that it shows all numbers in a row atop when doing calculations. Good going! All Features, Scientific Mode, No Ads!